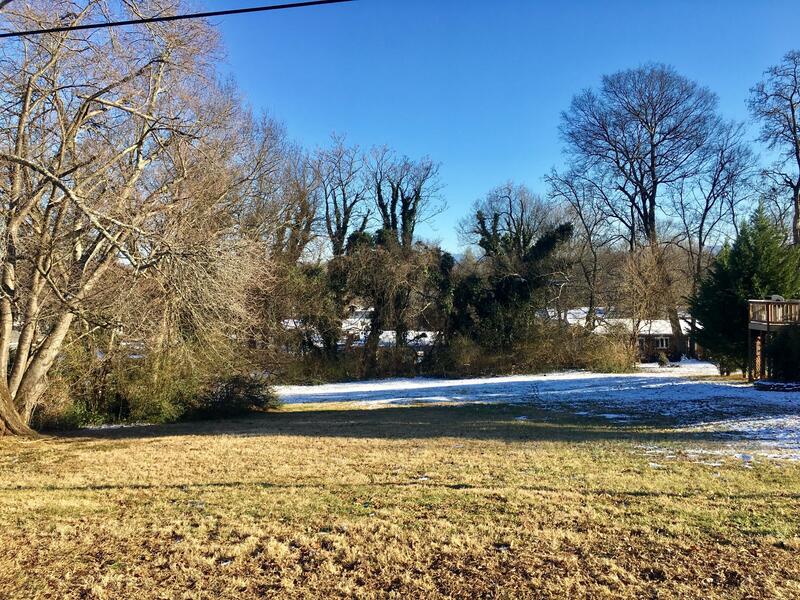 Maryville City lot in well established neighborhood. Walking distance to schools and parks. Ready to build your home. Utilities at street.